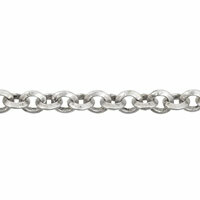 1) Open 10 Jump Rings and use these to attach the 6" lengths of chain to each of the End Bars in this order: CN882 - 4mm Chain, CN869 - 7mm Chain, CN806 - 3mm Chain, CN784 - Leaves Chain, CN875 - 4mm Chain. After attaching all of the links and closing all of the Jump Rings securely, hold one end up. 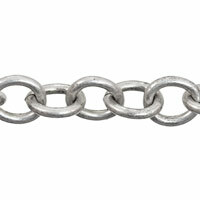 You'll see that some of the chain fit the distance just fine, but others may need to have one or two links cut away to fit better. Make these adjustments and then make sure that all of the Jump Rings that you had to reopen are closed securely. 2) Open one Jump Ring and use this to attach the Lobster Claw Clasp to one end of the End Bar. Make a chain with the remaining Jump Rings and attach this to the other end of the other End Bar. 3) Thread a pearl (either 5mm or 6mm, doesn't matter) onto one of the Headpins. Begin to make a Wrapped Loop, and attach the loop anywhere on the bracelet before finishing the loop and cutting away the excess Headpin wire. Repeat this step with the remaining Headpins and the remaining pearls. Attach them randomly throughout the bracelet. 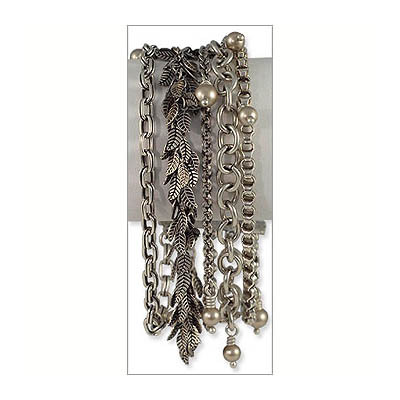 To make this whole step easier, attach all of the Headpins on one side of the bracelet. Don't flip the bracelet over to attach these wrapped loops. Q: is this a ankle bracelet kit? Why can't you zoom in on some of your products? 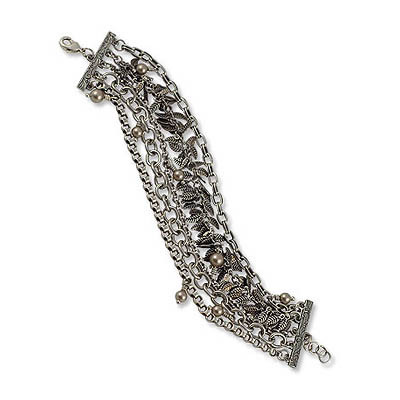 A: this is a bracelet kit, but you can make it longer for an ankle bracelet by simply using longer chain sections. 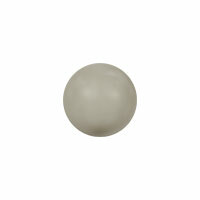 You can click on any of our product pictures for a larger zoom in.